I was so excited to see the challenge this week from the lovely group behind the #tptsellerschallenge. It took me a few moments to really reflect on what being a TpT seller means to me. Take a look below for a little of my reflection. This is really important to me. I started selling on TpT because I wanted to be Debt Free. I wanted to pay for my daughter's softball fees, and my son's music activities without feeling like I couldn't buy a cup of coffee or eat out at the end of the week. TpT helps me do this. I'm still working hard to pay off my debts. I have a long way to go, but I'm working hard, and that's important to me. This would be my dream job. I would love to spend time developing and providing professional development to teachers. I need to gain a little more self confidence in my abilities in this area. Sometimes my introvert personality gets the best of me and I doubt myself. Creating products for TpT and getting feedback helps me with this. I always try to provide positive feedback when I rate a product. If I spot an error I always contact the seller instead of leaving a poor rating. We are all human, and we need to remember that and be kind to each other. My last dream is using my TpT earnings for family fun. I would like to travel more, but also enjoy a little more of the everyday things like taking my daughter on a shoe shopping spree or having season tickets to a sporting event. 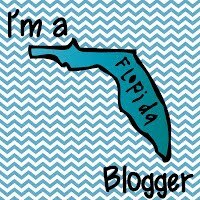 TpT allows me to dabble in this a little, and I know as soon as I'm debt free we can do this even more. Thank you to Third in Hollywood and the other lovely ladies who set up this challenge!! 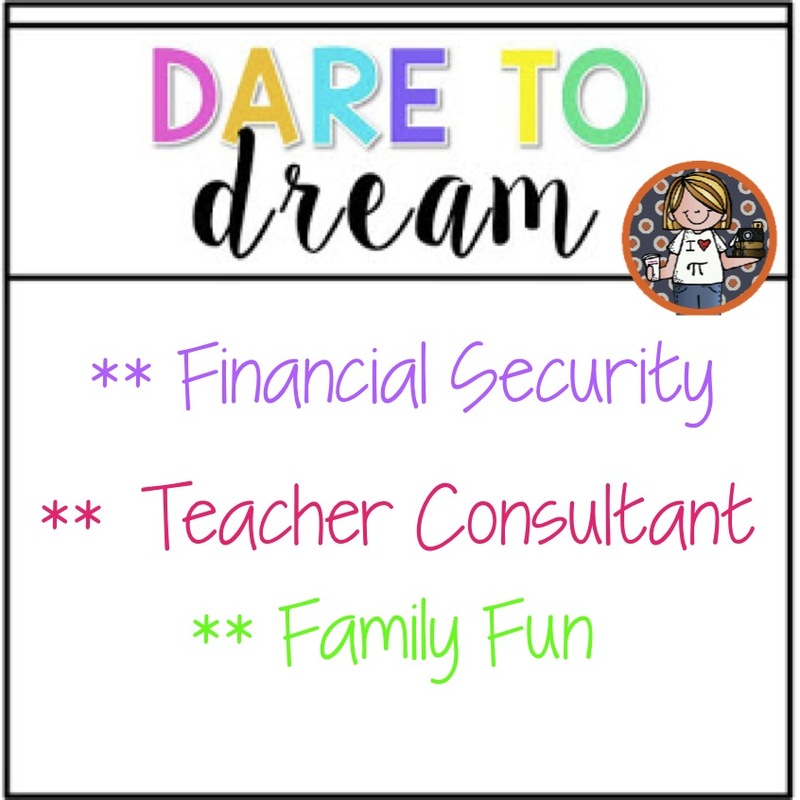 Your dream of being a Teacher Consultant is very, very, very similar to mine. That's my dream, to help other teachers! I love that TpT is giving me a way to do this in some capacity. Wishing that all your dreams come true! I actually would like to be a Technology Integration Specialist and help Teachers use Technology in their lessons. 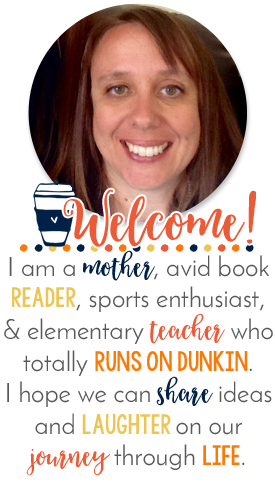 I think TpT and blogging led me down a path to help other teachers. Good Luck and Chase your Goals! Fractions in Action Product Makeover!